Remember how Steve Jobs used to say Apple products “just work?” That’s not true anymore. Take, for example, the latest MacBook Pro. What was once a standard feature, sometimes still required by professional users, the SD card slot, is now gone. 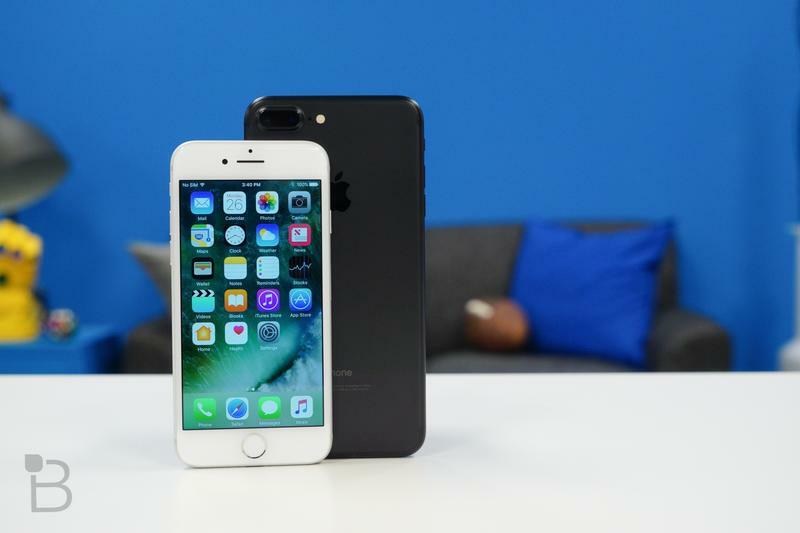 This, of course, follows Apple’s decision to remove the headphone jack from the iPhone 7. This isn’t new, of course, Apple has abandoned old technology in the past — floppy drives and disc drives were also abandoned from Apple computers before competitors — but now it’s ditching technology before we’re ready to give it up, and features we still love. It’s not hard to see where Apple is coming from with some of the hardware omissions it has made in the past, but that doesn’t mean we have to agree with it. 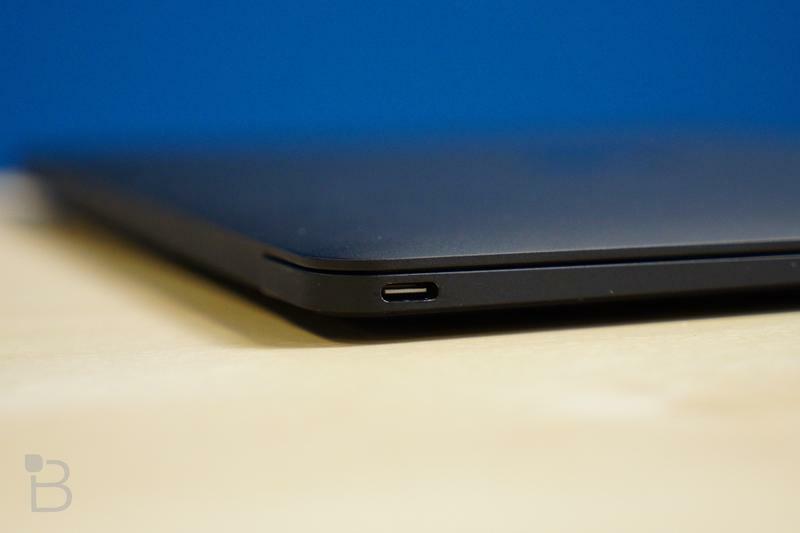 The world is slowly shifting towards USB-C, for example, and I know Apple is just taking steps to ensure their products are on the cutting edge by removing the SD slot. What is hard to understand, however, is the shift towards these new technologies in such a clumsy way. It’s been a week since Apple’s last event and I thought it was time to pour one out and vent over all the limitations present on Apple’s products. Again, let me repeat that I understand some of its decisions, but others make me scratch my head because they make absolutely no sense. 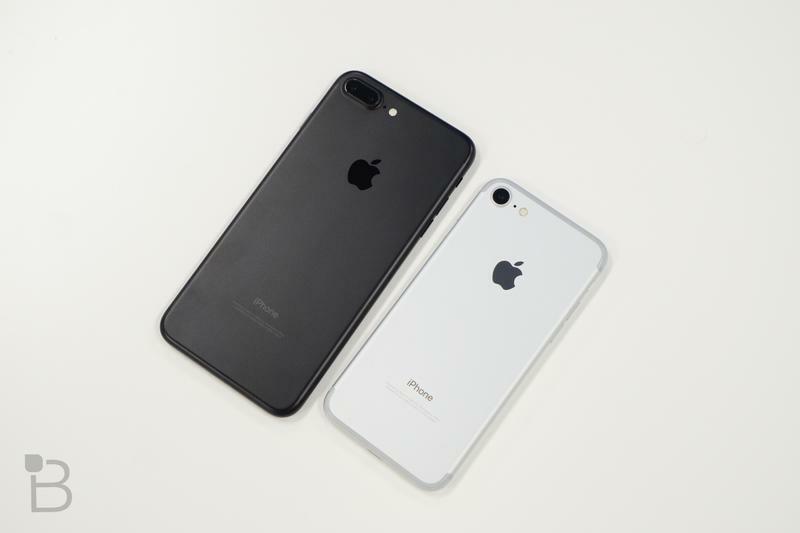 In the end, Apple will be Apple and it will sell millions of units, but it’ll also get ridiculed for some for some of its decisions. Apple’s wondrous solution to the crappy computer chargers was MagSafe—an elegant magnetic charger that easily detached from your computer. After two generations, Apple decided to ditch MagSafe and use Thunderbolt 3 via USB-C making it much more plausible to destroying your MacBook by accidentally tripping over your cable. USB-C is neither as simple nor as fun as MagSafe although it offers more functionality. A videographer or photographer’s primary means of transferring their gigabytes of information (terabytes, even) from their camera to computer is the SD Card. This is the industry standard and everybody uses it. But Apple doesn’t think you use it enough so it decided to eliminate it from the new MacBook Pros. It thinks you’ll use wireless technologies instead. All of those professionals are left out in the cold now and need to figure out a way of integration Apple’s into their new workflow, if they don’t opt for a Windows laptop all together or buy a dongle that just makes matters unnecessarily clunky. 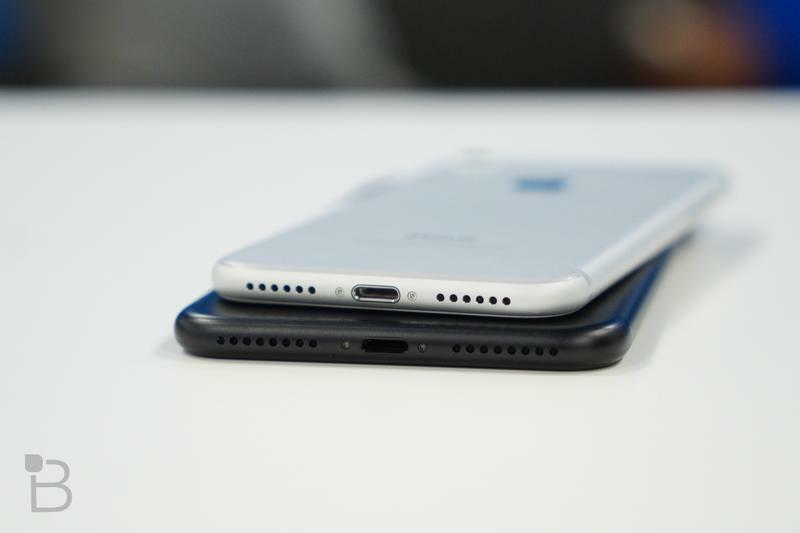 The iPhone 7 did away with the headphone jack. It was frustrating, but less so thanks to the included adapter. It looked like any future products by Apple would also bail on the headphone jack, but that was not the case. 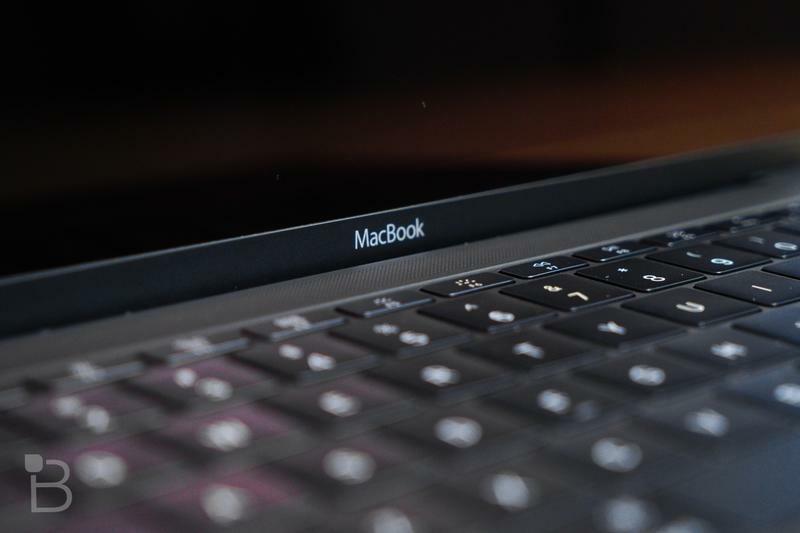 For some reason, despite Apple’s move to kill the jack, it’s still present on the new MacBook Pro. Talk about confusing. This decision was quickly embraced by users but it just further cemented Apple’s fragmented of connectors. Your Lightning EarPods won’t work with your MacBooks, and there isn’t a Lightning connector to headphone jack, so this pretty much makes those headphones just a one-trick pony. It begs the question, why did Apple get rid of the headphone jack on the iPhone? 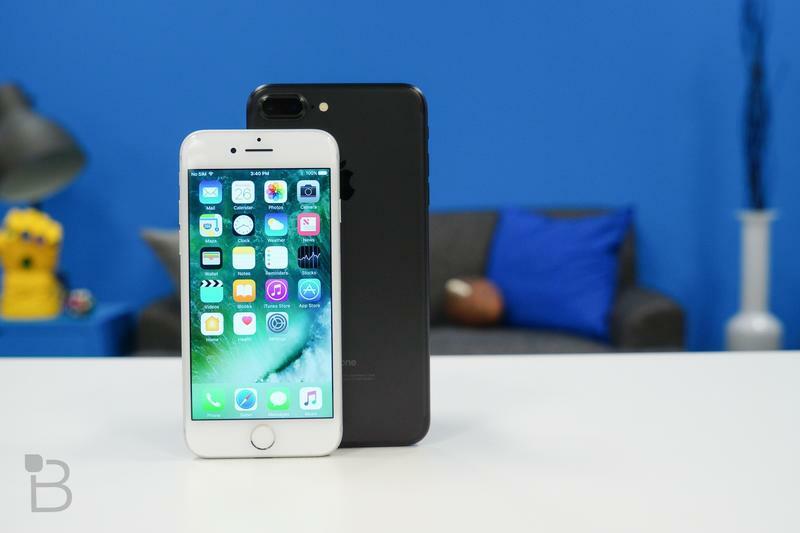 There is a great divide between Apple’s products with the different charging methods. Prior to this year, the MagSafe connector justified the boundary – iPhone’s are too thin to support this method, after all. 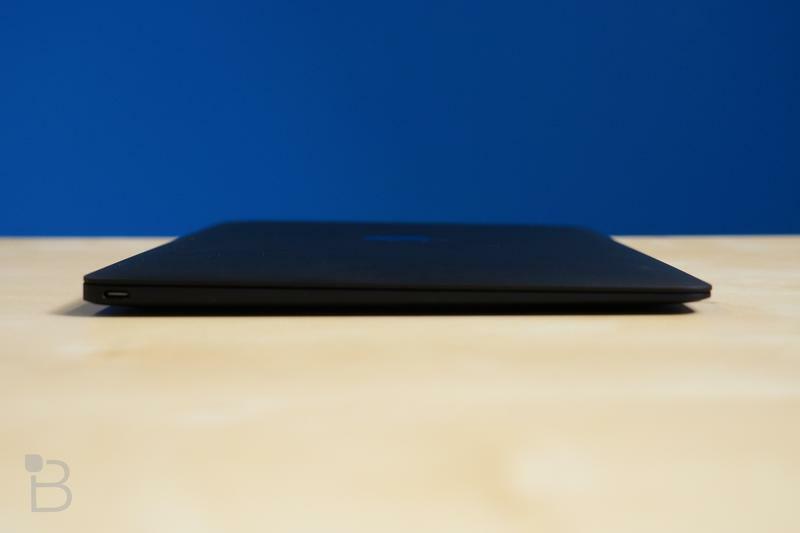 Now, the MacBook Pro charging method has turned to USB-C. Right now, nearly every new product out there – MacBook, Android phones and Windows computers – use that standard. 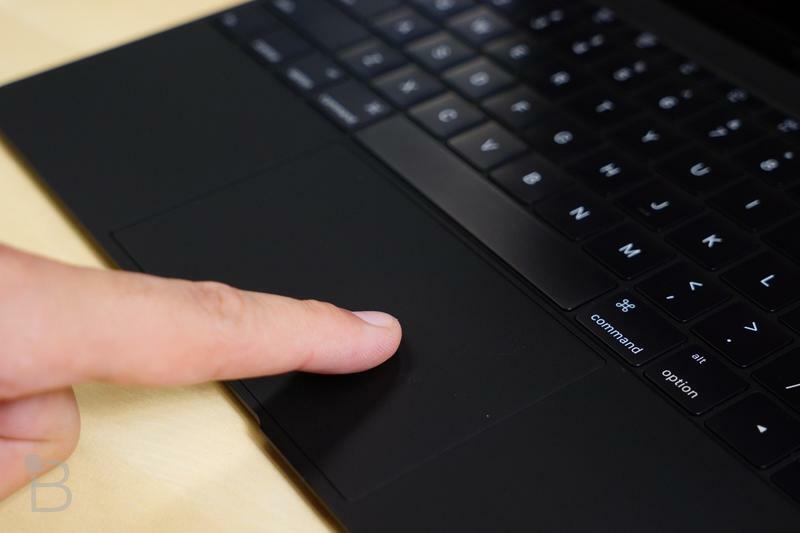 If Apple knew this was coming in the MacBook Pro, why didn’t it just use USB-C on the iPhone? Gee, that would have made too much sense. Instead, you can’t connect your iPhone 7 to your MacBook Pro… unless there’s a Lightning to USB-C cable out there, which you’ll have to buy. Will this ever change? Who knows, but I doubt it. I do know Apple loves its proprietary cables. With the MagSafe gone, the Lightning cable is the lone remaining proprietary cable. We’ll see how long that lasts.